Start taking classes at Renew U Medispa and other studios! 30 minutes. The ZO Stimulator Peel smooths away fine to moderate lines and wrinkles, acne, age spots, uneven pigmentation and rough skin texture. It is designed to exfoliate the skin by stimulating cellular turnover to improve skin tone, texture and clarity. And the best part is that there is no downtime, peeling or redness afterwards; just glowing, healthy skin. There are no upcoming “Chemical Peel” classes on this day. Please arrive at least 15 minutes in advance of your appointment in order to get settled into the space and complete any necessary paperwork at the front desk. Please also note that you are reserving a specific appointment slot with an assigned practitioner at Renew U Medispa, so if you need to cancel your reservation, please do so 24 hours in advance. 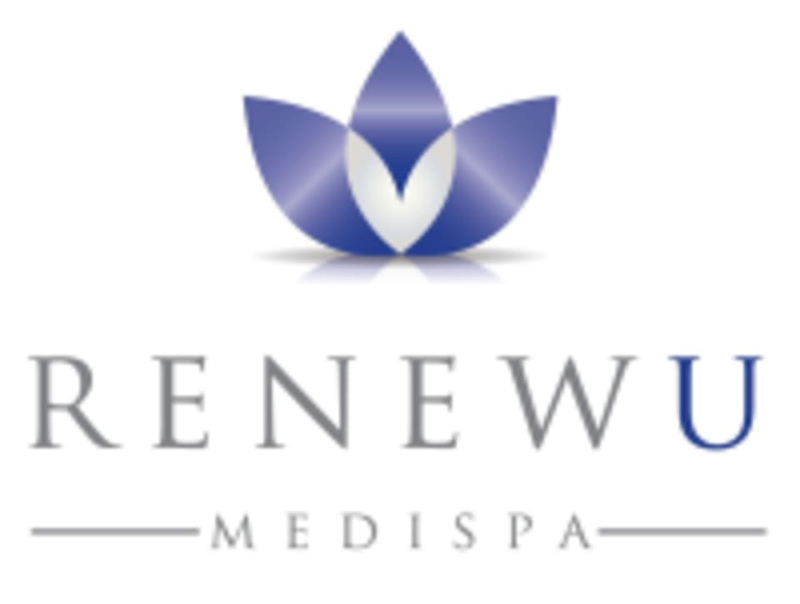 Renew U Medispa is located at 233 E. Erie Street, Suite 501, Chicago, IL 60611.